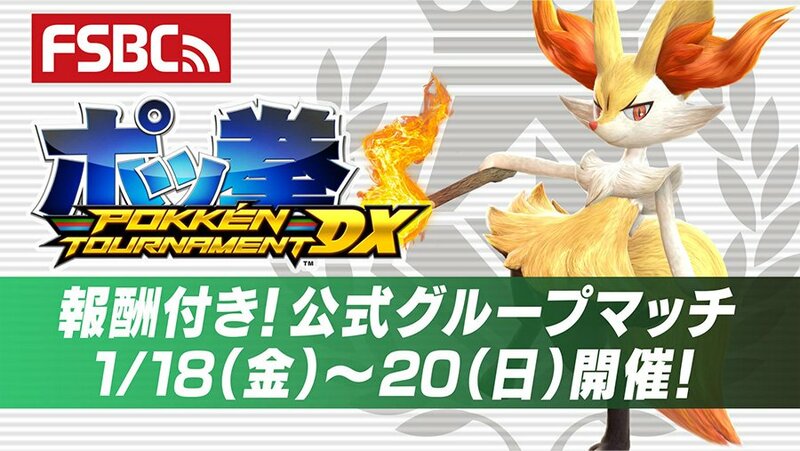 This weekend's FSBC Cup is a rerun of the official Group Match featuring Braixen! The rerun of the FSBC Psyfirecracker Cup will give players a second chance at the Dynamic Fury title. Like with all of the official FSBC Cups, there will be a special title given to all participants. Remember that to receive your special title, you must play at least one match to completion. The "League Master" titles will once again be awarded to the top 100 competitors. Also, if you already participated in the first FSBC Psyfirecracker Cup, you will receive PokéGold for participating in this official Group Match. You can find the full details for the second FSBC Psyfirecracker Cup below.